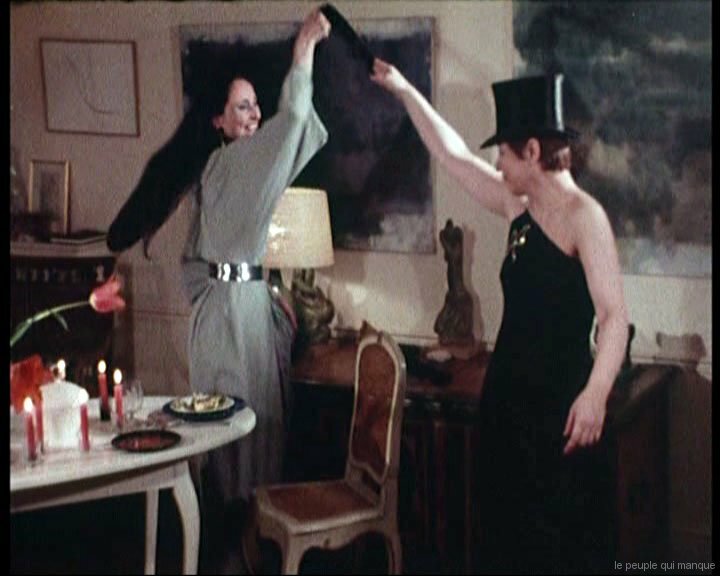 Michka Gorki carried out its first film “Go romantic” in 1973, with the assistance of the GREEK (Group of cinematographic research and test) born from the General states of the French realizers in May 68. Actress, auteure-director, auteure and director of theatre, she worked in various trades of the cinema and teaching summer responsible for 1991 to 2007 with Fémis (3Ecole Nationale Sup3erieure of the trades of the image and the sound) initially in charge of the 3rd cycle, then Co-director of the department realization. Impotence vis-a-vis the irremediable one. A woman tries to find freedom by trying out her relation with the others, with the bodies of the others. She tries to release from the normative traditionalism of the education received by the invention of relations non conformist. This experiment of destructuration/rebuilding brings it to a serene idea of the love. Comic film: when the woman as an object counter-attacks. In scene in a corrosive way the patriarchal system of the years 1970 puts, where the pregnancy of the masculinism and heterocentrism generate an alienation and a violence symbolic system made palpable by the scenario writer who rejoue the posture of the woman as an object, such as it is awaited, agreeing, rich and beautiful. Feminist cinema where relations consumerists and injunctions made to the women are crunched. 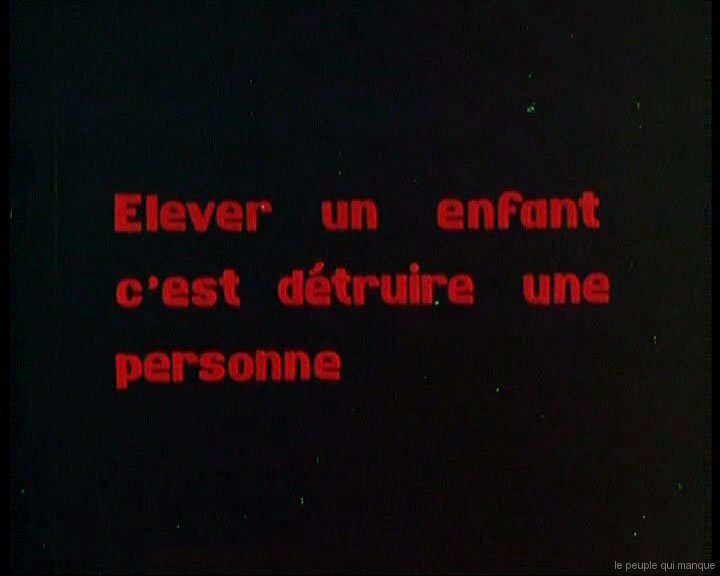 Video produced by the CNAVV and the SRF (company of the French realizers), turned to Cannes in May 1977, presents the question of the directors and the image of the women to the cinema, with Marguerite Duras, Chantal Akerman, Paula Delsol, Francoise Lebrun, Patricia Moraz, Soazig Chappedelaine, Nadine Alcan. Few women still realize. Why? Self-censorship? Economic censure? Modesty?